The year 2087 is upon us… yep, you heard me. 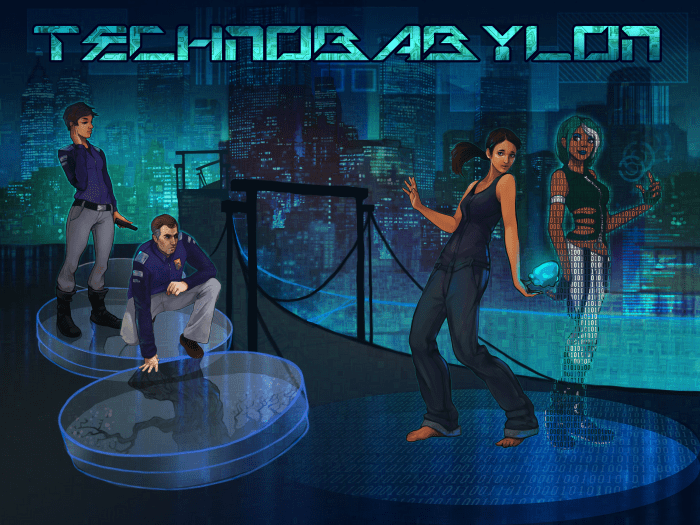 Today Wadjet Eye Games is officially announcing Technobabylon, their next upcoming game in partnership with indie developer Technocrat. 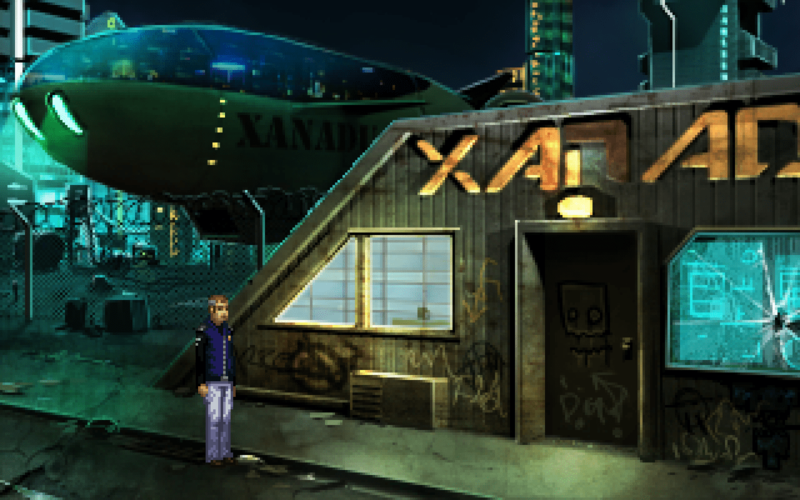 This retro-style, point & click adventure will release for PC in Spring 2015, with Mac and Linux also in the works. 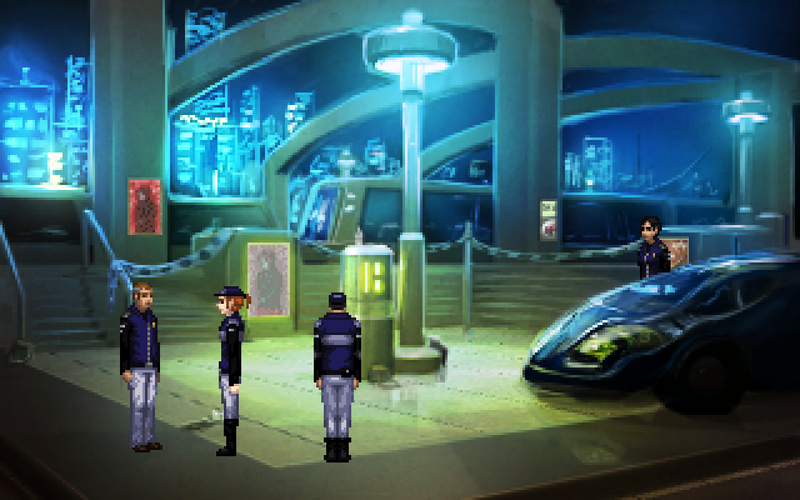 Technobabylon takes place in a dystopian cyberpunk future where genetic engineering is the norm, the addictive Trance has replaced almost any need for human interaction, and an omnipresent AI named Central powers the city. Its all-seeing CEL police force keeps tabs on everyone, kind of creepy, isn’t it? I swear these AI’s must be members of the same club or something, always trying to take over everything and what not. 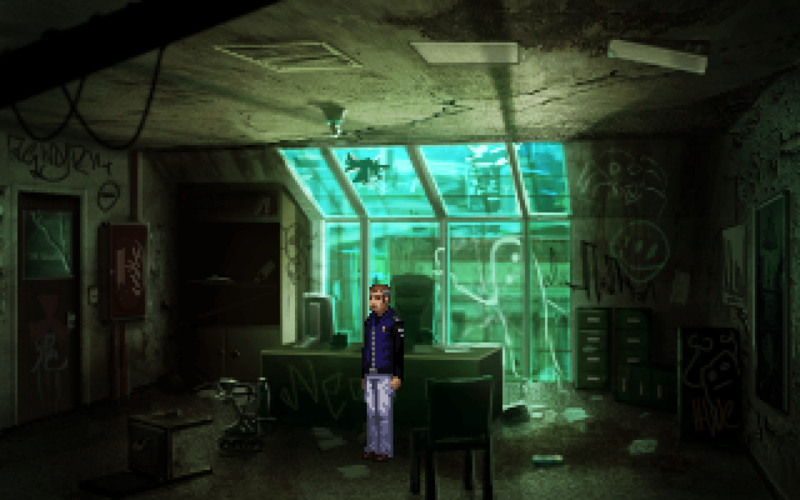 Technobabylon started out as a series of 8 planned freeware episodes (of which 3 were released) by indie developer James Dearden. 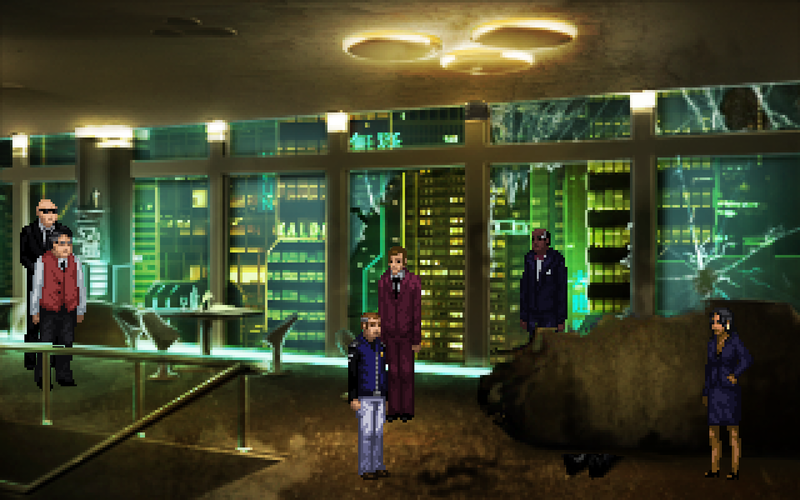 With help from Wadjet Eye Games (creator of the Blackwell mystery games, publisher of Gemini Rue), Technobabylon’s story and gameplay have been revamped for its commercial release, with player feedback from the freeware episodes integrated. 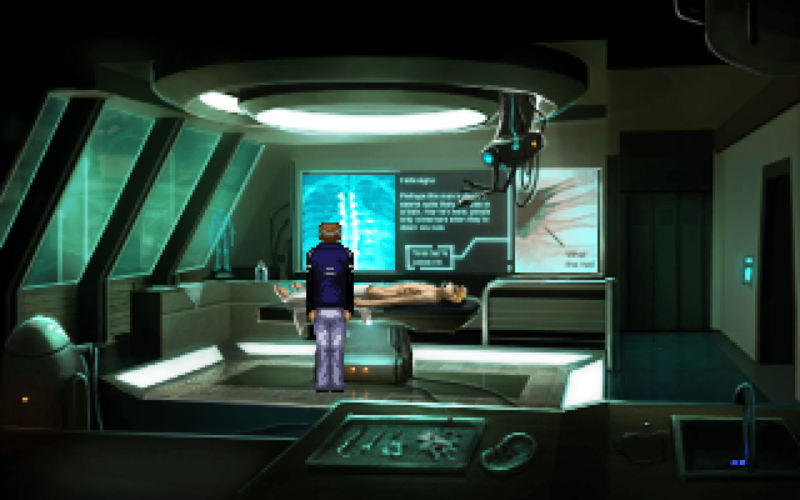 The game will also feature new pixel art by Ben Chandler and professional voice acting. 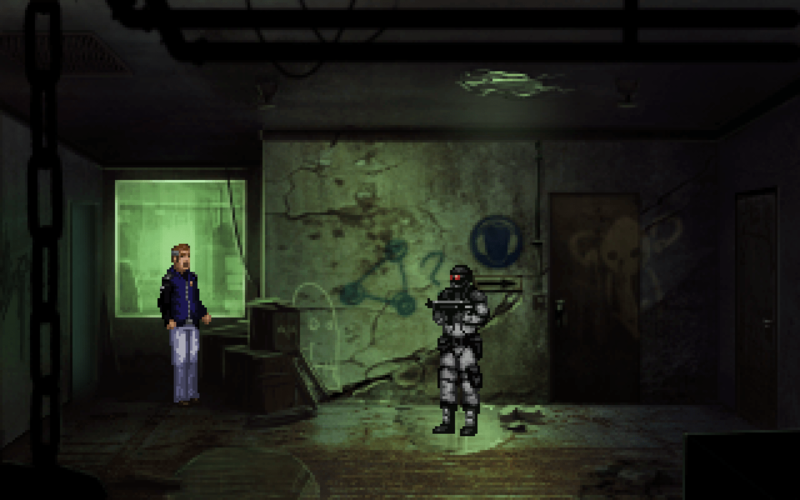 Be sure to keep your eyes on the official website (http://www.technobabylon-game.com) and the Wadjet Eye dev blog (http://www.wadjeteyegames.com/blog/) for more information in the near, yet still not as creepy future.